It’s the reboot of The Jay and Jack Show! On the inaugural episode, Jay and Jack return to form with their classic banter, special guest Ralph Apel, and an all-time favorite segment, The Five. Jay and Jack chat with Ralph about the return of Dharmalars, his new podcasts, and being *the* VHS Dude. 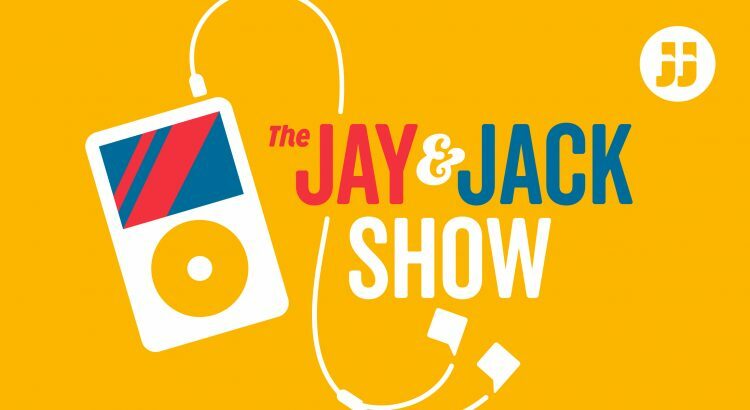 Listen to “The Jay and Jack Show Ep. 1.01 "Video Home System Ralph"” on Spreaker.